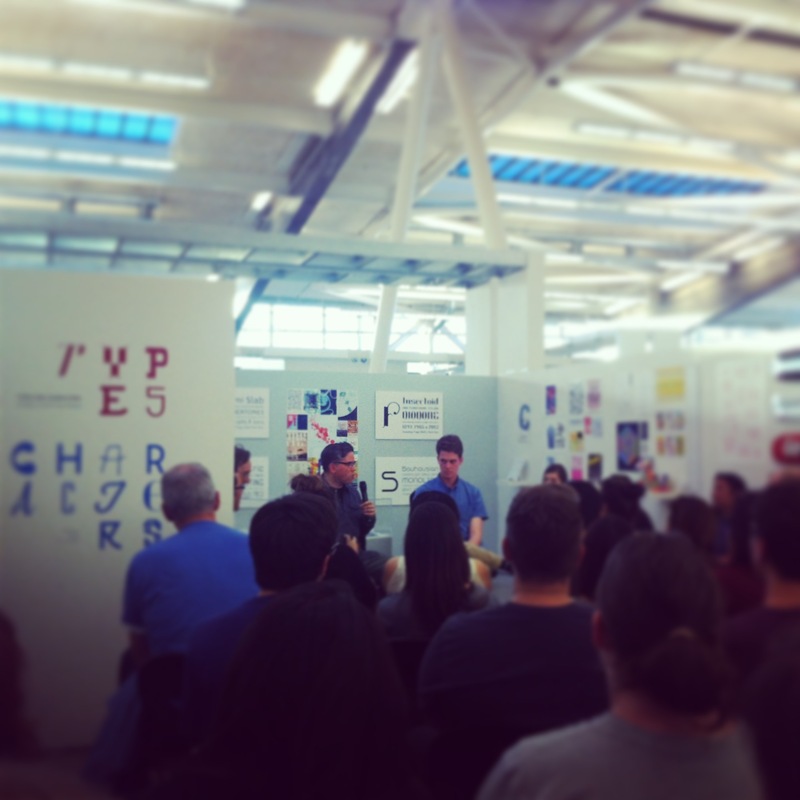 Just yesterday the Glyfyx (aka PSY/OPS) crew visited California College of the Arts’ type design exhibition Types and Characters. 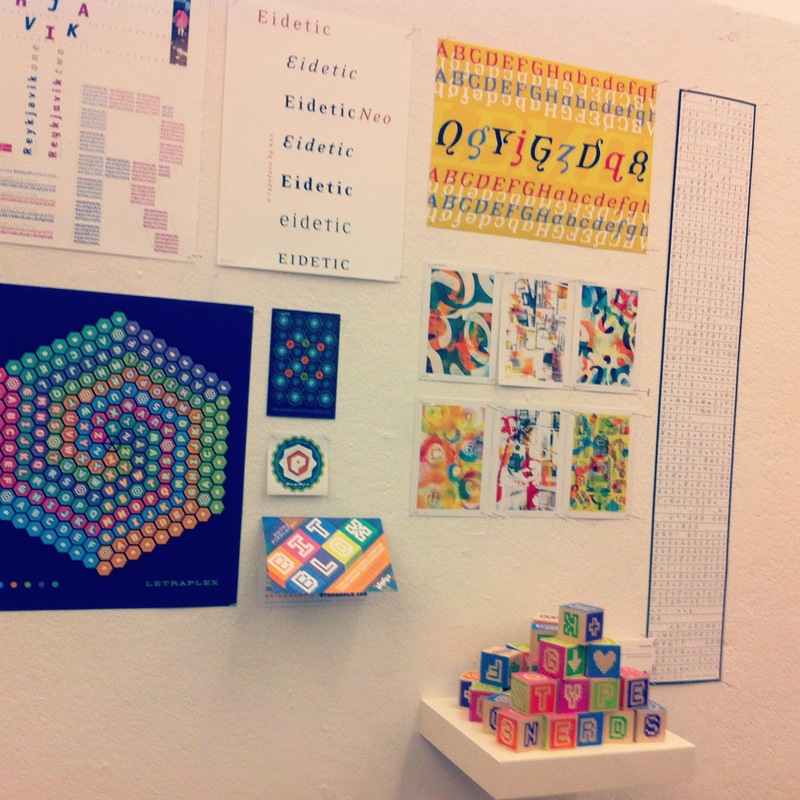 The exhibit was beautifully curated by three students of Jon Sueda‘s Advanced Design Exhibition class. Impressive work. 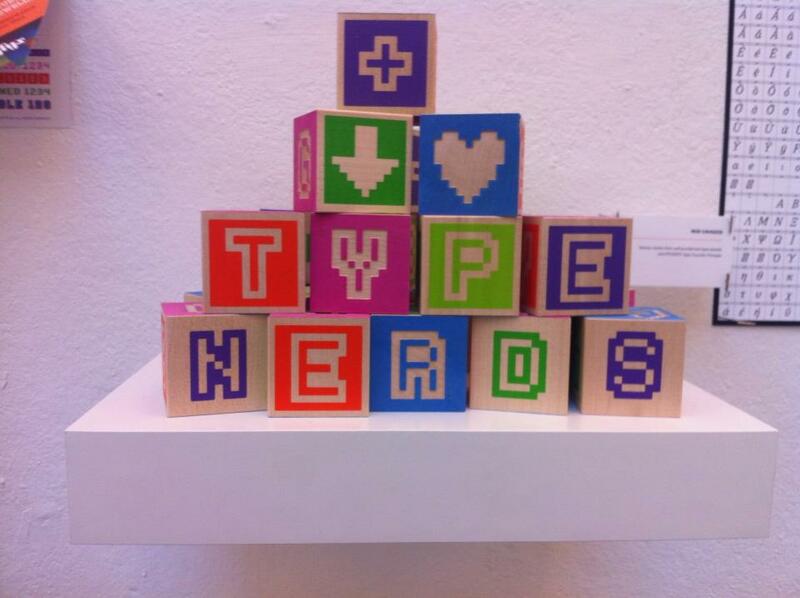 A small selection of work by Rod and PSY/OPS was displayed at CCA, including Glyfyx’ retro-pixelated wooden Bitblox. 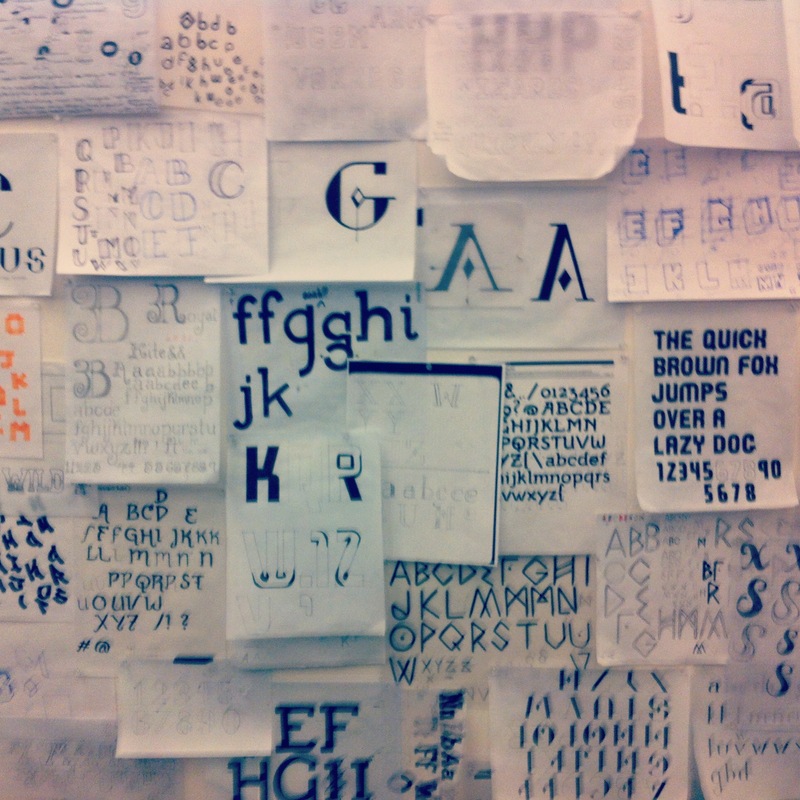 The exhibit also showcased seven years of student work done in Rod’s type design course in which students start the class sketching the letters on napkins, and leave with their very own workable typeface. The Exhition Design students Christopher Jordan, Tracy Liu & Tori Stoudt also designed a beautiful book to accompany the exhibit which will be available on Blurb in the coming weeks. We’ll let you know when it’s available for sale.